Posted May 21st, 2015 by admin & filed under Uncategorized. Hello, and Welcome to the new Eloquent Innovations Blog. Here we’ll be posting everything from new designs to the inside scoop on our products and happenings. Today I’m spilling the beans about our website Grand Opening, that’s right we have a BRAND NEW WEBSITE, check it out at www.eloquentinnovations.com. Here you will get the high-end shopping experience you deserve, with all of our products and services at your fingertips. bedding, to a Nautical adventure. I feel it is sometimes hard to find boys home decor, especially for those teen years,but no worries here are some of our best sellers. 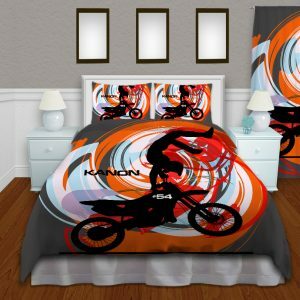 We also have an entire line of girls home decor, such as; comforters, duvet covers, shower curtains, and window curtains. Our Paris Collection is always popular with its pops of pink and black (watch for our purple collection coming soon) along with hints of animal print to add a fun twist. 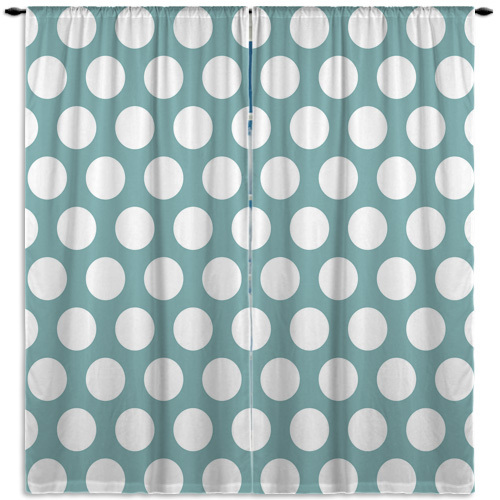 Another favorite this year has been chevron & polka dot patterns these are available in several colors and styles great for both teens and adults. Did I mention we carry baby bedding too, you know we can’t forget the little ones. 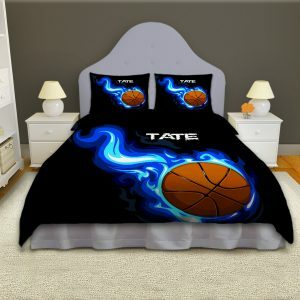 Because everything is custom made we can do any of the designs in our other collections in crib bedding, pillow cases, and blankets as well, so if you don’t see it just ask and we can create a custom listing for you. Check out our most requested designs! Thanks So Much for taking the time to read are post, and as always be sure to follow us to catch the latest! Eloquent Innovations copyright 2015. all rights reserved.